Giuseppe Cormio, Lube Civitanova’s team president, has said in an interview that the club and Micah Christenson are very close to signing a contract extension. Christenson, who is Team USA’s current starting setter, has been with Civitanova since graduating from USC in 2015, winning an Italian Championship in 2016-17. Under Christenson’s offensive command, Lube is currently A1’s best offense, hitting at a 54.3% clip and 48% efficiency. When on the court, though, Sander delivered regular performances. He is currently A1’s fourth most effective spiker, at 50.17%, and fourth best receiver at 1.84 excellent receptions per set. 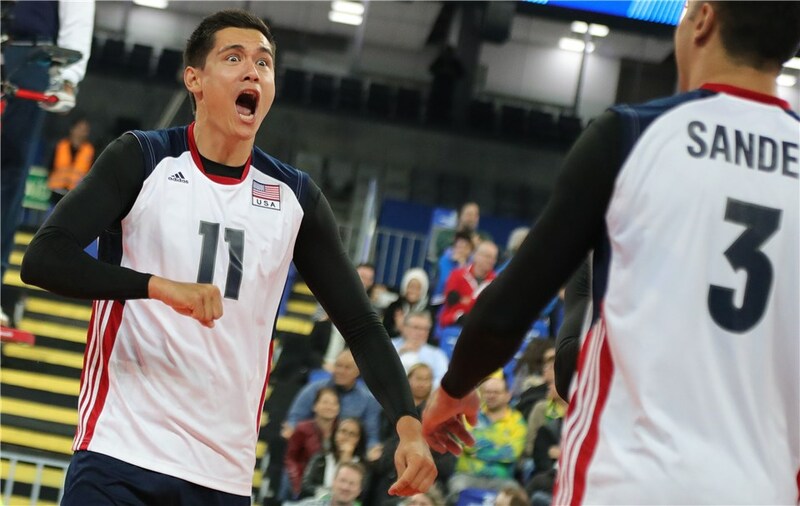 Both Team USA’s members were part of Civitanova’s silver medal squad at the 2017 FIVB Club World Championship, where the team lost in the finals to a loaded Zenit Kazan squad. Cormio also commented on some of the club’s other starters: Osmany Juantorena has reached a verbal agreement to remain with the team, Tsvetan Sokolov is very close to signing an extension, and Davide Candellaro was offered an extension but it is still weighing his options for next season.